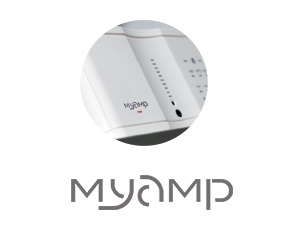 MyAMP is an amplifier for use with stereo speakers that has both digital and bluetooth ports, something you often don’t find on traditional amplifiers. 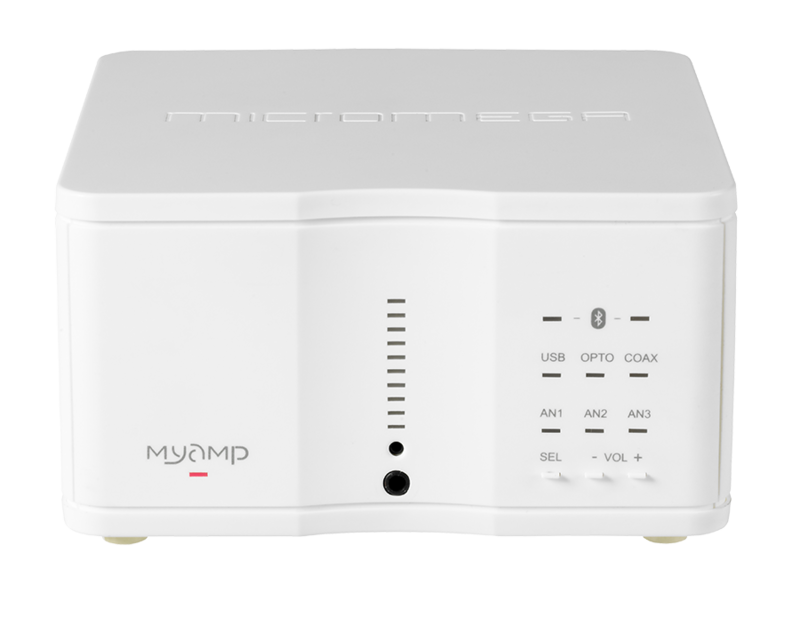 With an output of 2x60W into 4 ohms (class A/B) the MyAMP works perfectly with large stereo system, television, tablet, smartphone or computer. 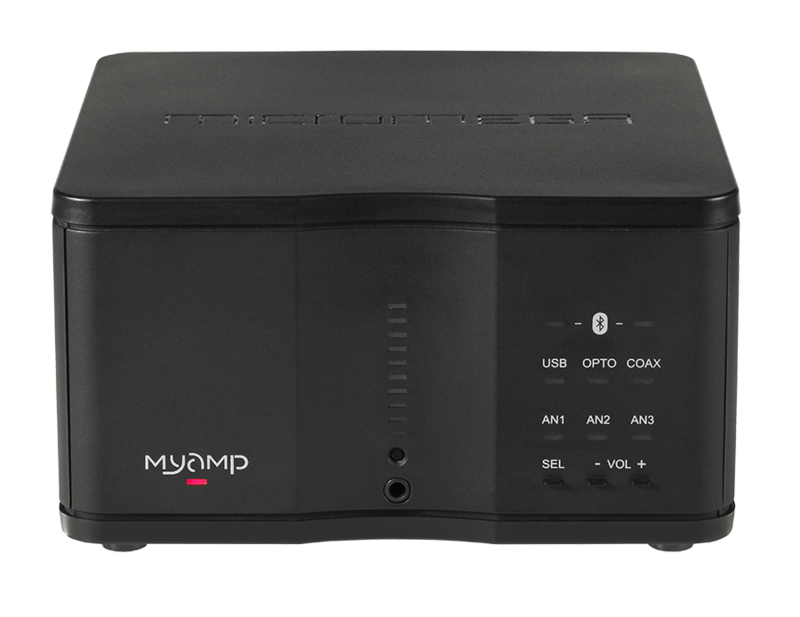 You no longer need several different sytems, the MyAMP is 3-in-1: DAC, Bluetooth aptx technology and an amplifier rolled into one. 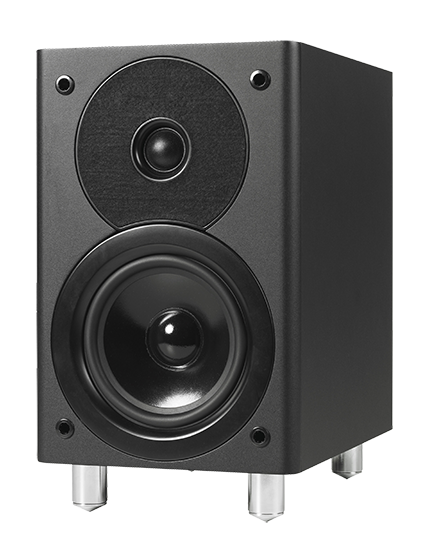 Two years of design work have led to the production of a compact yet high performance, reliable product. 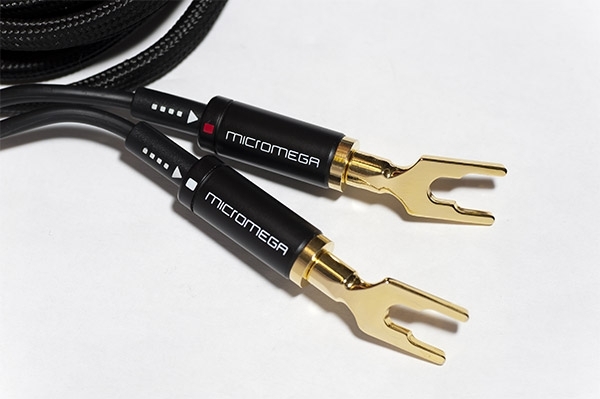 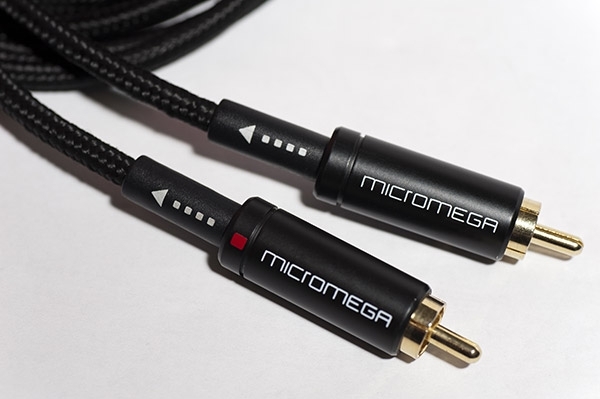 After research into heat output we have included a specific MICROMEGA radiator with a silent fan in the MyAmp design. 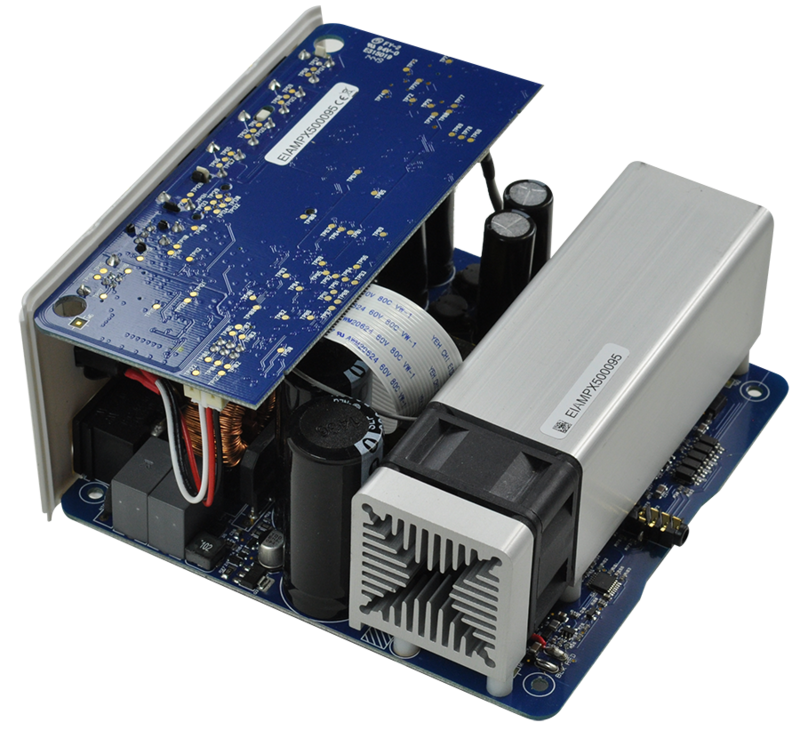 The fan works whilst the amplifier is in use. 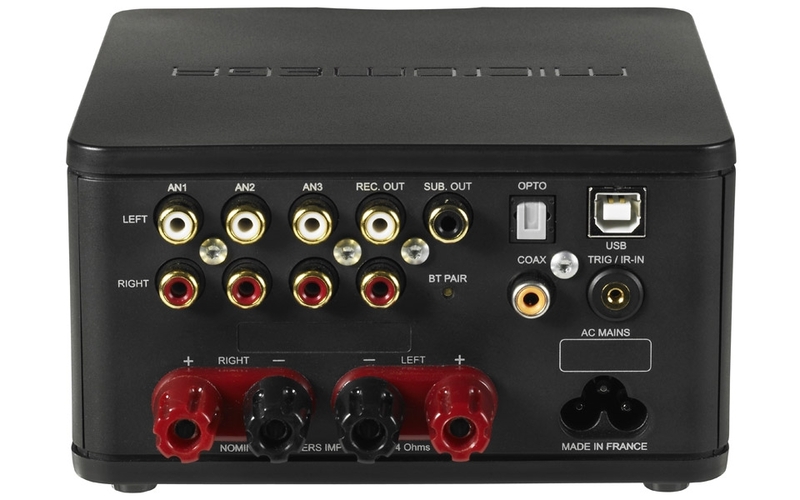 In order to guarantee top quality sound the amplifier has been produced as a class AB amp. 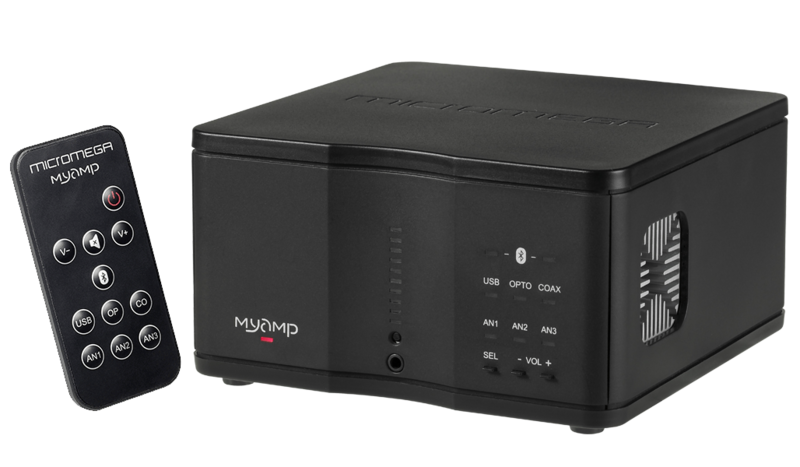 MyAMP is small but powerful ! 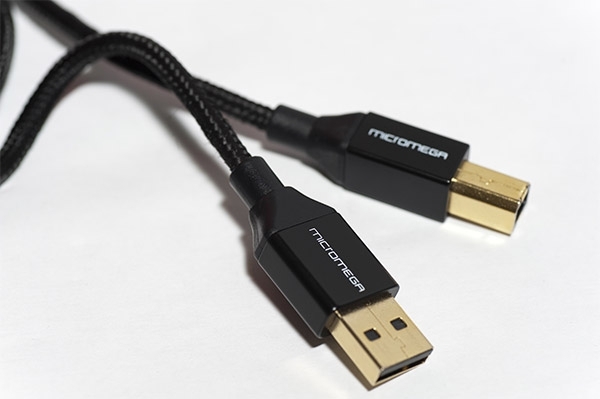 1 Bluetooth aptX connection as wireless, is always better right ? 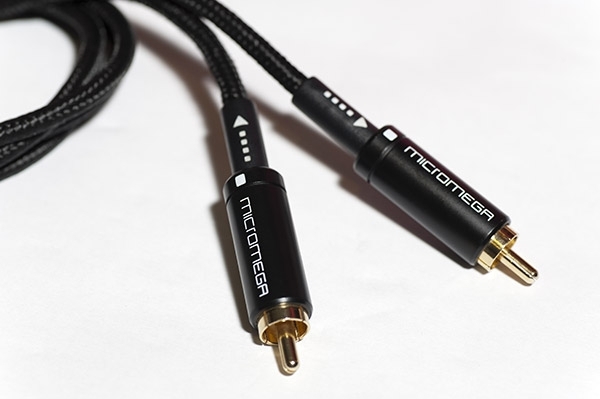 Easy to connect, easy to hide.